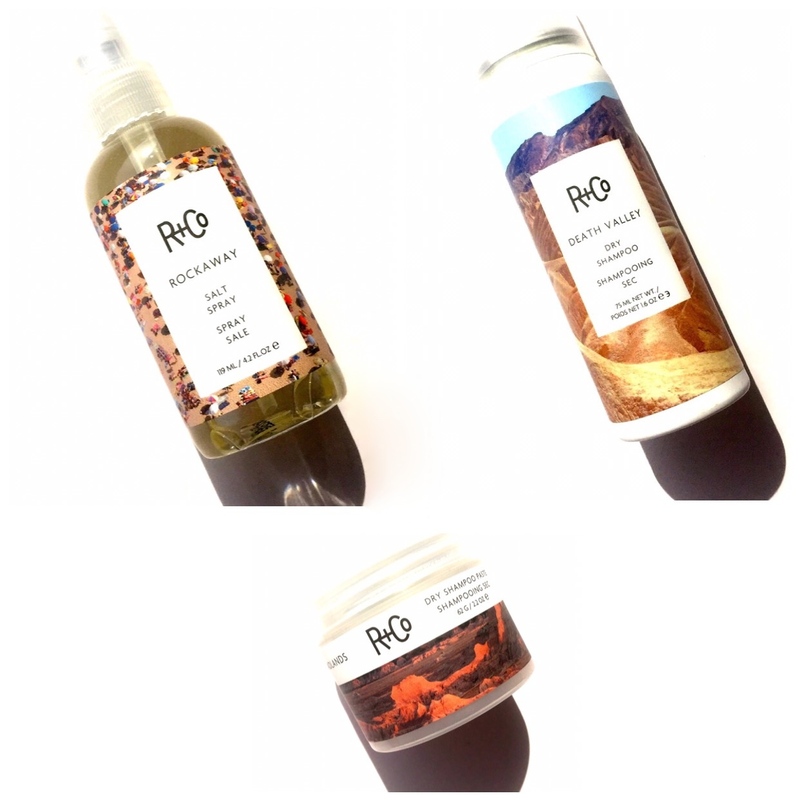 WHEN GOOD THINGS COME IN THREES: R+Co Styling Products. You heard it here first folks, a dry shampoo in paste form? All of my dry shampoo wishes have come true. The product in question is the Badlands Dry Shampoo Paste from R+Co which to kind of state the obvious is like a dry shampoo but instead of being in the traditional aerosol can is a paste housed in a jar. I myself am a big fan of dry shampoo so when this product first hit my desk, I was intrigued. The paste is quite firm but once massaged into the hands immediately dissolves and has a velvet like feel to it, once applied to the hair it instantly smooths and makes the hair feel a bit more matte and less greasy. I am so glad this product is in my life, I don't like to do too much to my hair and this product is just easy to apply and gets the job done. My hair is quite thick and unruly so I like the way this product smooths it and tames the frizziness. I'm not gonna lie to you dear reader, I am quite fussy when it comes to my hair, I like it too be either two things sleek and slicked back or messy nothing in between. When I like a more messy bed head type look I use this product which is the Rockaway Salt Spray by R+Co which claims to replicate that just spent the day at the beach look. I like adding a salt spray to my hair wet and either blow drying it or letting it dry naturally to give it texture and make a bit of a wave to it. 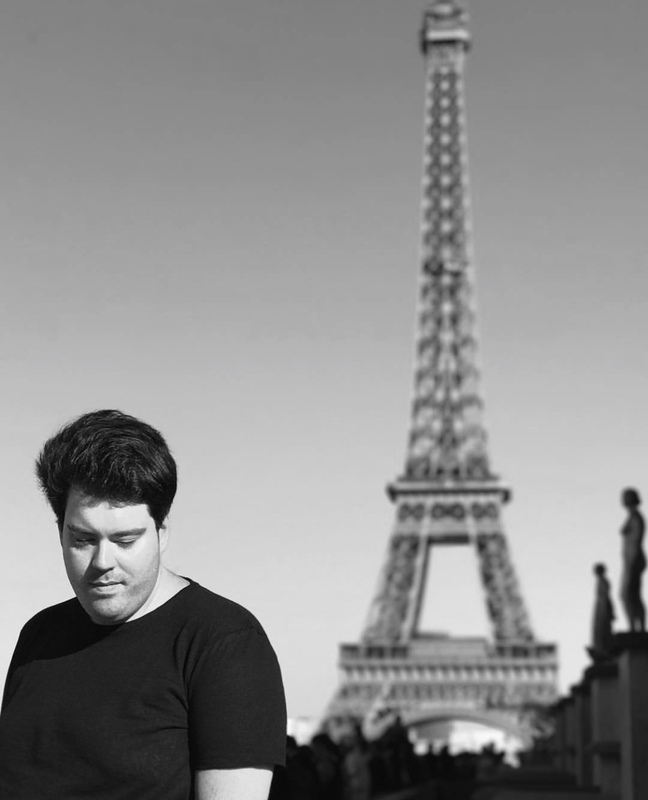 The thing I love most about this product is the volume it gives my hair, and I can easily control it throughout the day. You know that quote going around on social media that says "By Friday 90% of my hair is dry shampoo" Well let me tell you there hasn't been a quote that's more accurate for me. Dry shampoo is something that I have only gotten into the past year or so, I love the way it makes hair feel just that little bit cleaner in an instant and for someone like me who doesn't like too use too many products in my hair and this works really well at cleansing and actually styling my hair. The latest one to hit my desk is the Death Valley Dry Shampoo from R+Co, first of all it smells amazing so I almost feel like I'm spraying perfume into my hair and for me personally whenever I use this product my hair is instantly cleansed and ready to style. It's always good to have those products in your beauty cupboard that you know instantly work and whenever my hair feels greasy I just spray this in and it's instantly mattified and feels a lot cleaner. I keep this in my bag at all times for on the go touches and now that I have tried it I don't know how I ever lived without it. Side note: Since writing this post I have actually finished this product and am planning on repurchasing, I don't know how ill go without it to be honest.